Kraftwerk, the German electro band, has announced dates for their fall 2015 tour. The tour will begin September 16 in Edmonton, Canada and will feature elements electronic music paired with 3-D effects. 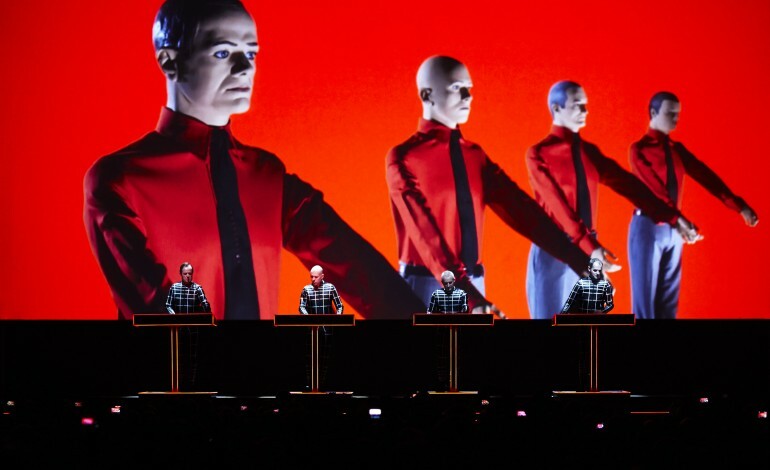 Known for their innovative techniques, synthetic voices, and computerized rhythms, Kraftwerk’s 2015 tour will bring together the worlds of music and performance art. The last time this band put on a 3D concert, critics raved about the unique experience this that Kraftwerk brought to the stage. The 12 city tour will bring the band to new cities that they have yet to visit. Kraftwerk is known for their ambitious projects that drive their passion and have allowed them to create extraordinary performances. Their work has been featured in various places, including the Museum of Modern Art in New York. Additionally, Ralf Hutter who formed the band in 1970, was honored with the Grammy Lifetime Achievement Award in 2014. Tickets for tour go on sale starting Friday, May 8. Below are the dates for Kraftwerk’s 2015 tour. Any further updates and information on the band can be found on their official website.